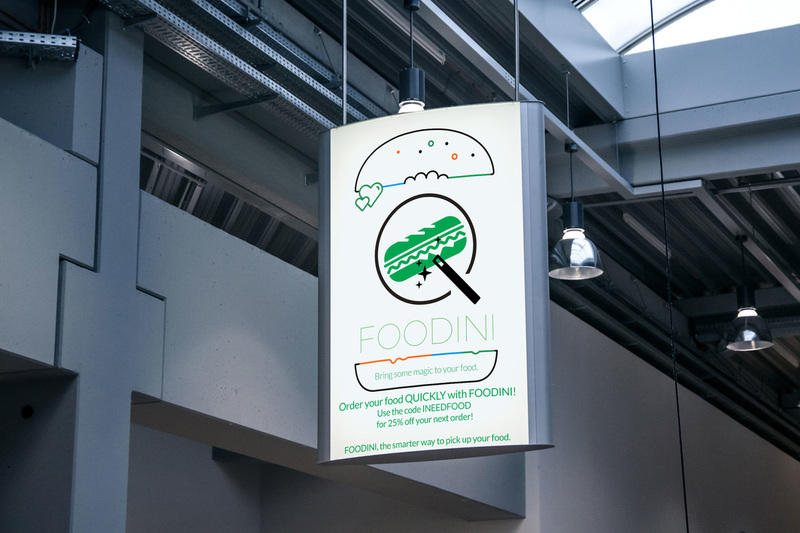 Billboards and flyers would be used at launch with coupons that the users can use in our partner establishments. The cross publicity stunt could also be directly requested by a series of establishments, that can pay extra to appear in the "Top" section of the app. 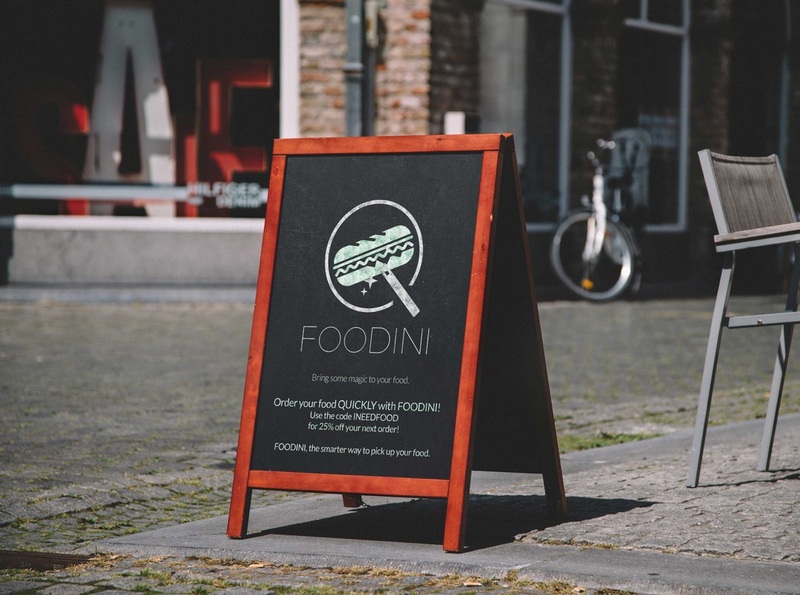 Moreover in the future, a loyalty program could be devised by FOODINI or one of its partner establishment, to continue catering customers to the app.